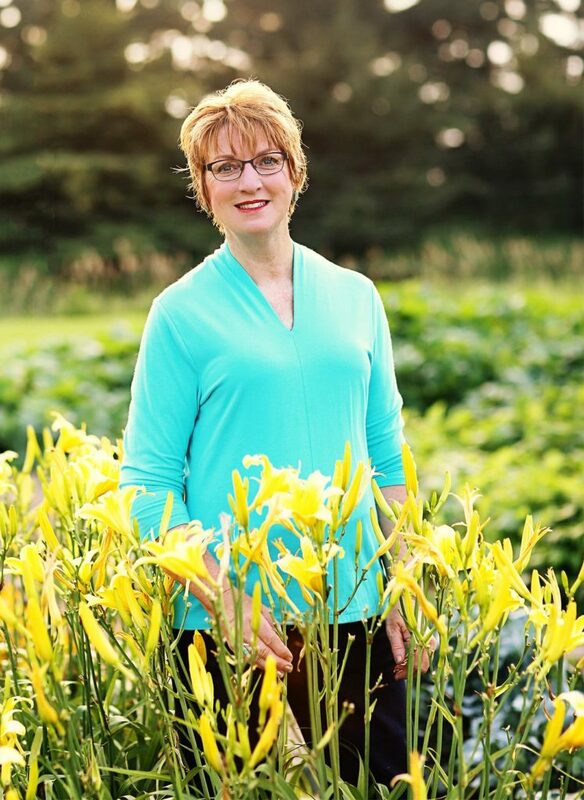 A walking/talking champion for the people of agriculture, she shares her credibility, authenticity, humor, and wisdom with audiences worldwide through her writing, keynotes, and workshops. With stages ranging from bales of hay to some of the world’s most beautiful venues, Jolene has the unique ability to weave appropriate humor, real-life stories, and hard-won experience into her work. I deeply respect and admire those who feed, clothe, and fuel the world. I dedicate my work to grassroots farmers, growers, and ranchers… as well as the organizations, cooperatives, and companies that support agriculture. My goal is the same: To be a champion for the people and industry of agriculture. 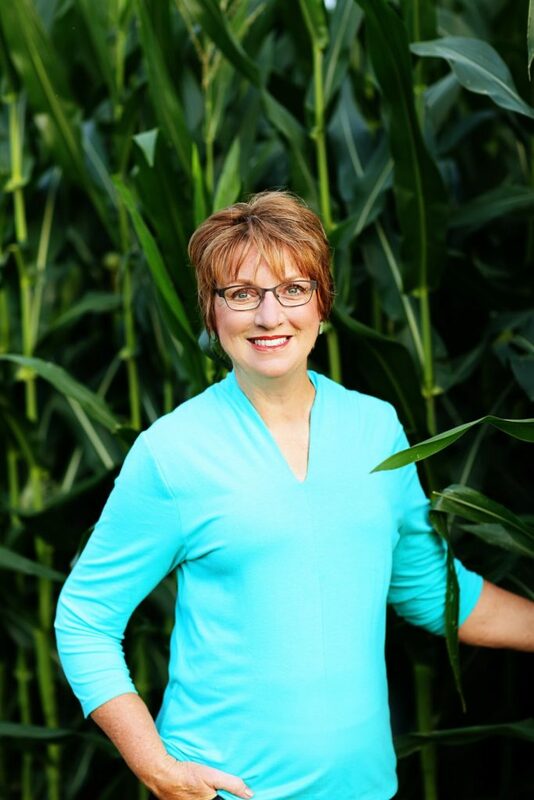 Farm-born and raised, I am truly a real “Farmer Brown.” I’ve made it my life’s mission to help the thousands of farmers, growers, and ranchers share their stories with the wider world. I help our families build a legacy, using my experience and tools to grow, fix, and transition their businesses. And always — always! — with large helpings of interaction, humor and respect. Whether you’re a fifth generation rancher wanting to laugh and commiserate about the weather or the work ethic, an event planner looking for a powerful, entertaining speaker, or a curious visitor who wants to learn more about the people who put food on your table, fuel in your car, and clothes on your back, please consider yourself more than welcome here. In the world of agriculture, there are no strangers — just new neighbors.